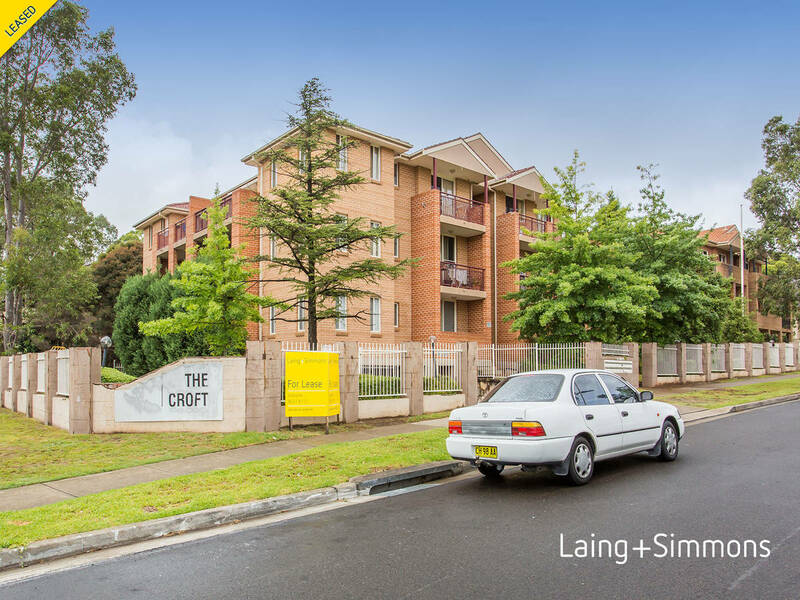 Convenient Location, Close To Shops & Station!! Be sure not to miss out on this great unit. Call today to inspect !